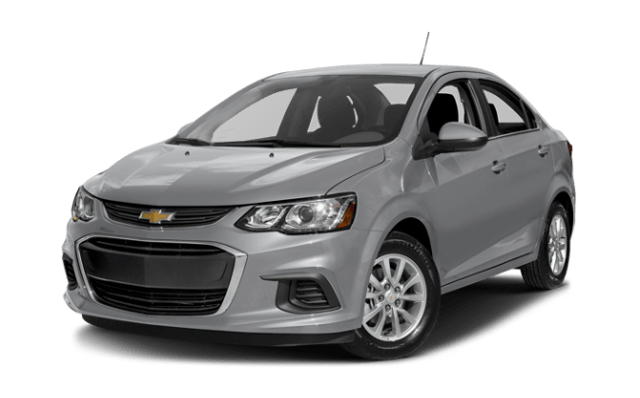 When you compare the Volkswagen Beetle vs. Chevrolet Sonic, the difference is clear. The 2018 Volkswagen Beetle offers advantages in performance, standard features, and more. Performance: Press down on the gas pedal in the Beetle S and you’ll feel 174 hp from a 2.0L 4-cylinder engine. The base trim Sonic only reaches 138 hp from a 1.8L 4-cylinder. Interior: The Volkswagen Beetle interior comes standard with a leather gear shift knob and a leather-trimmed steering wheel, and neither of those are included with the Chevy Sonic LS. Warranty: The Volkswagen Beetle bumper-to-bumper warranty* lasts for 72-months/72,000-miles, double that of the Chevy Sonic. It only extends for 36-months/36,000-miles, and the Beetle has more powertrain coverage as well. 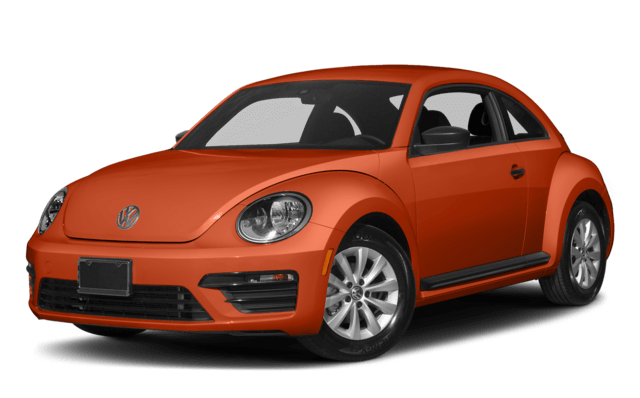 Iconic Design: With numerous available Volkswagen Beetle colors along with its distinctive design, it offers a more striking appearance than the Chevrolet Sonic. See how it compares in person at Jennings Volkswagen near Evanston, IL. The new Volkswagen Beetle has arrived at Jennings Volkswagen. One area we haven’t covered is the available convertible body style of the Beetle. If you’re looking to enjoy top-down driving in Glenview this summer, you’ll want to choose the Beetle over the Sonic, as the Sonic isn’t offered as a convertible.